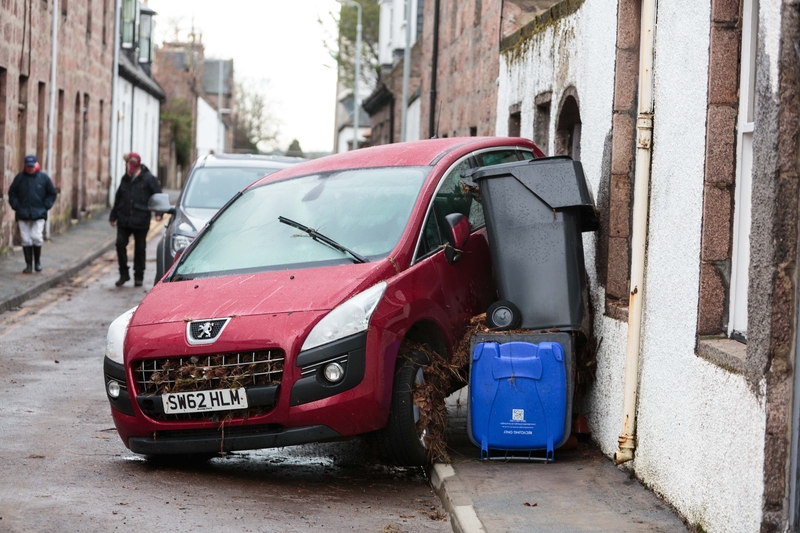 Flood warnings remain in place across Scotland today after heavy rain from Storm Frank battered the country. 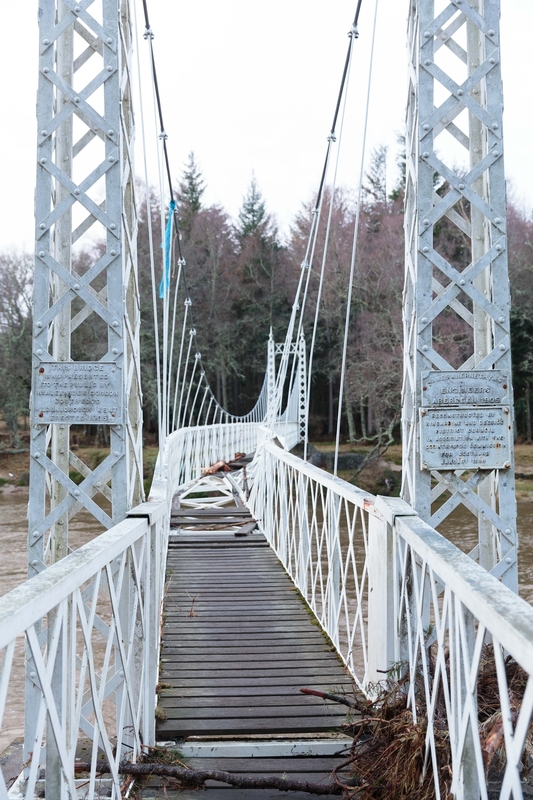 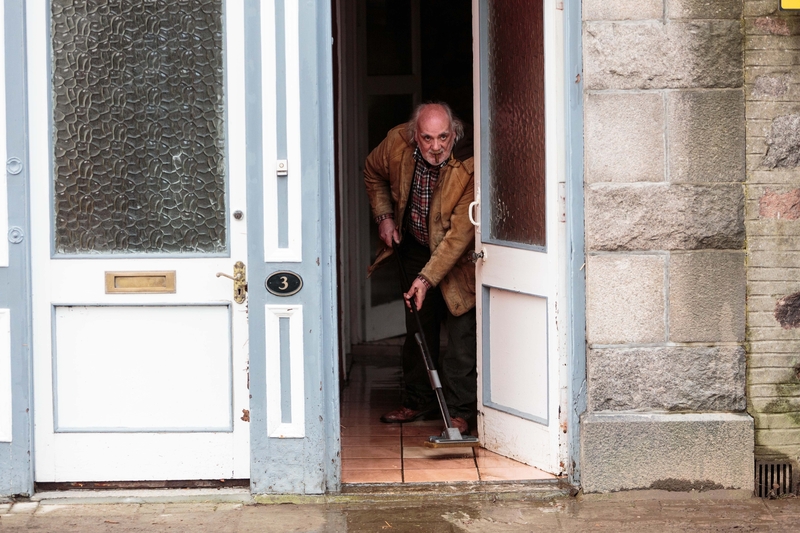 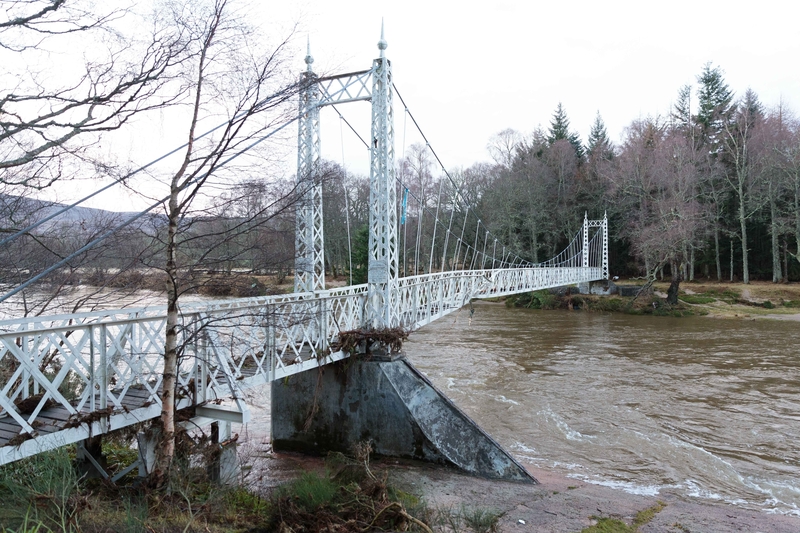 The Scottish Environment Protection Agency (Sepa) issued a ”severe flooding – danger to life” warning for Whitesands in Dumfries and Galloway and for the River Tweed in Peebles in the Borders. 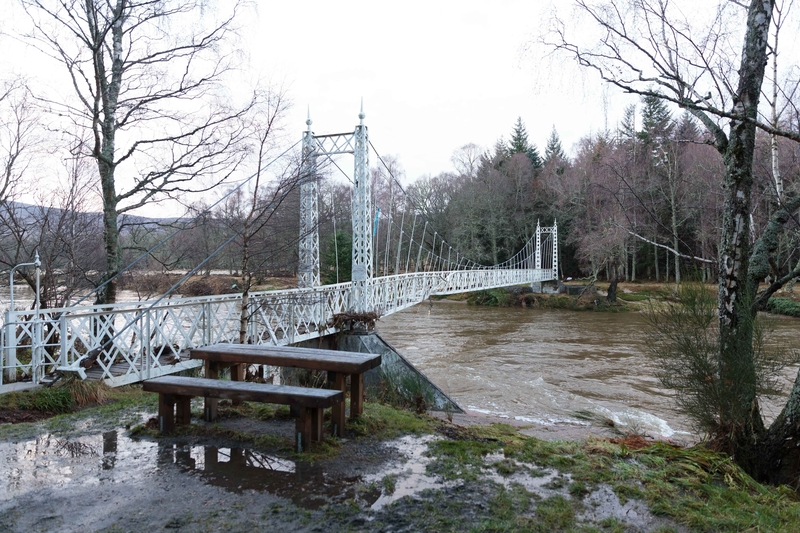 Throughout Scotland there are around 70 flood warnings and 12 flood alerts in place. 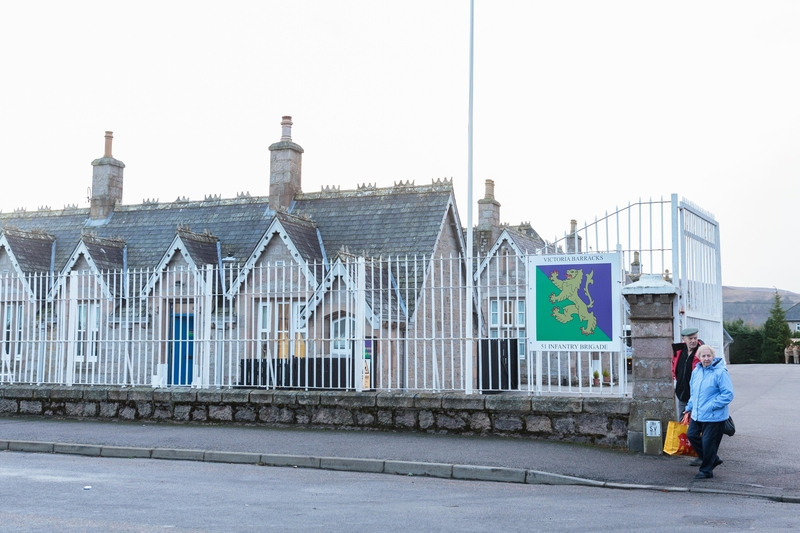 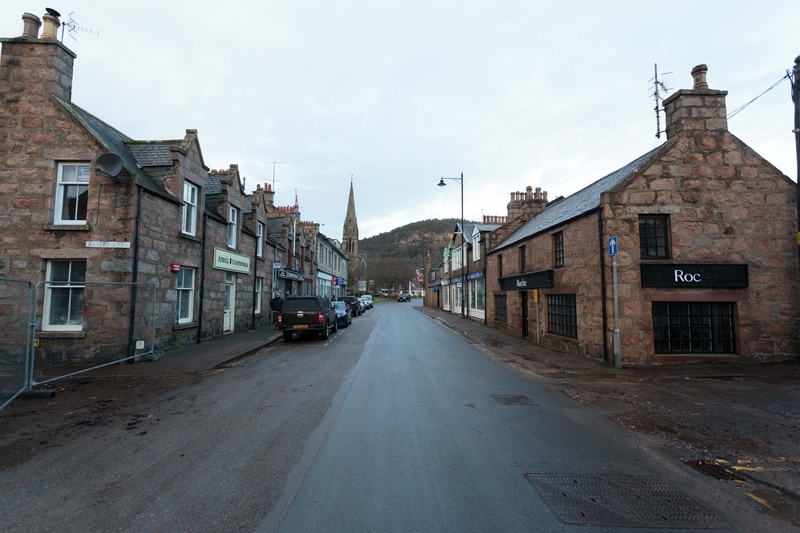 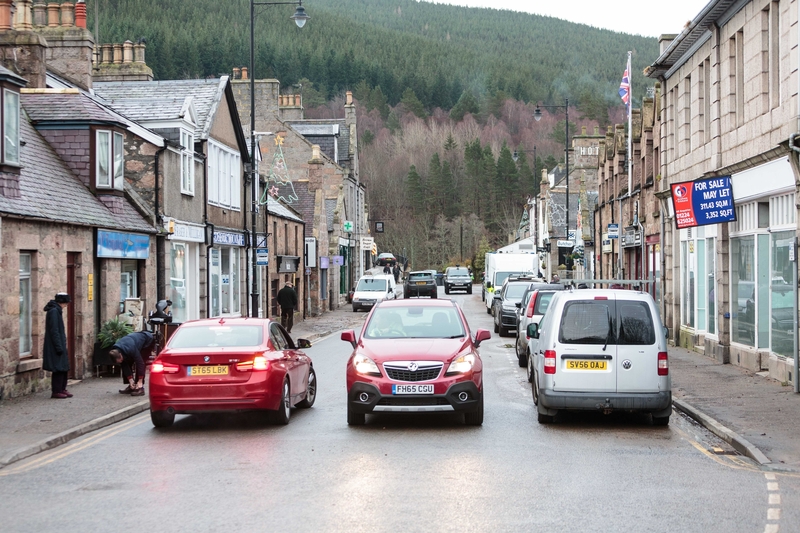 People in Anderson Road, Deebank Road and Albert Road in Ballater were evacuated and a rest centre was set up at the Victoria Barracks. 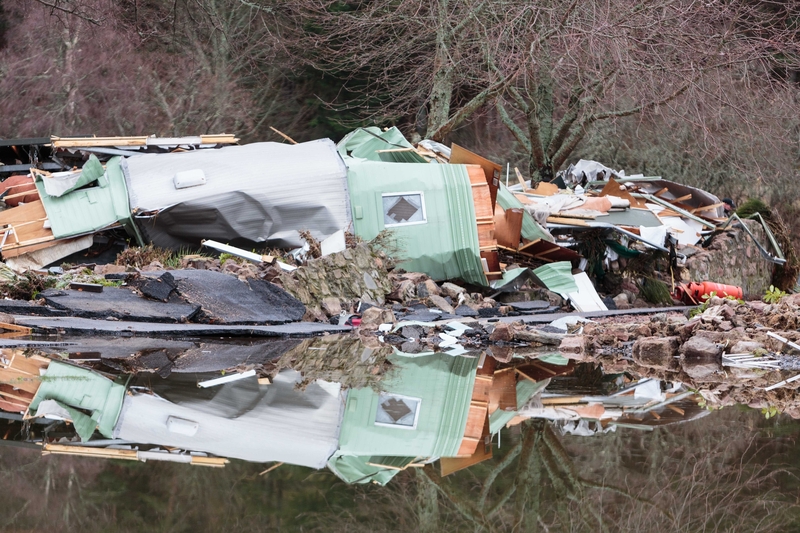 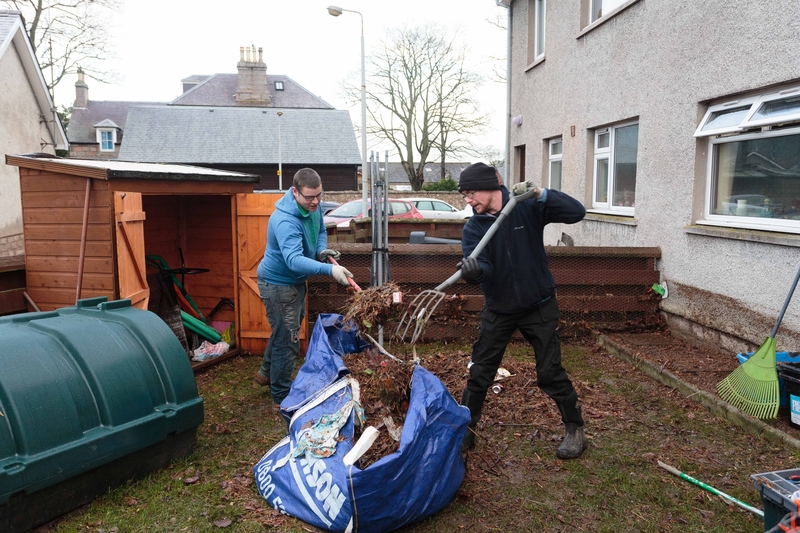 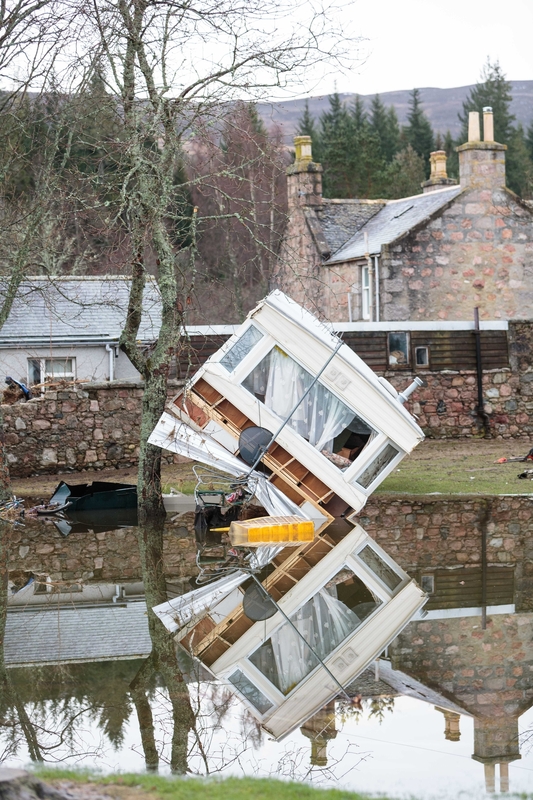 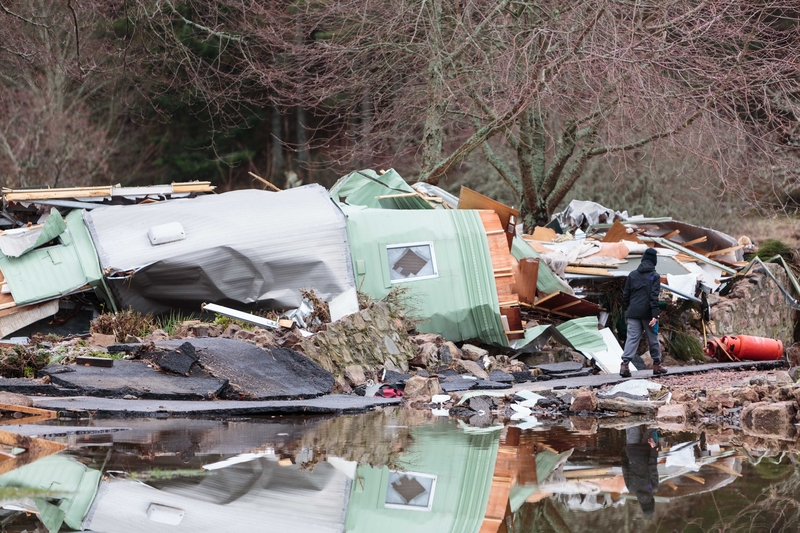 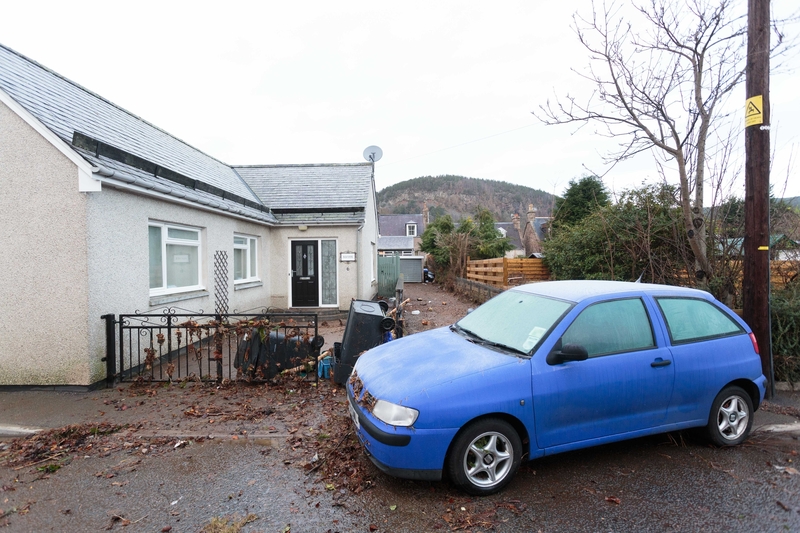 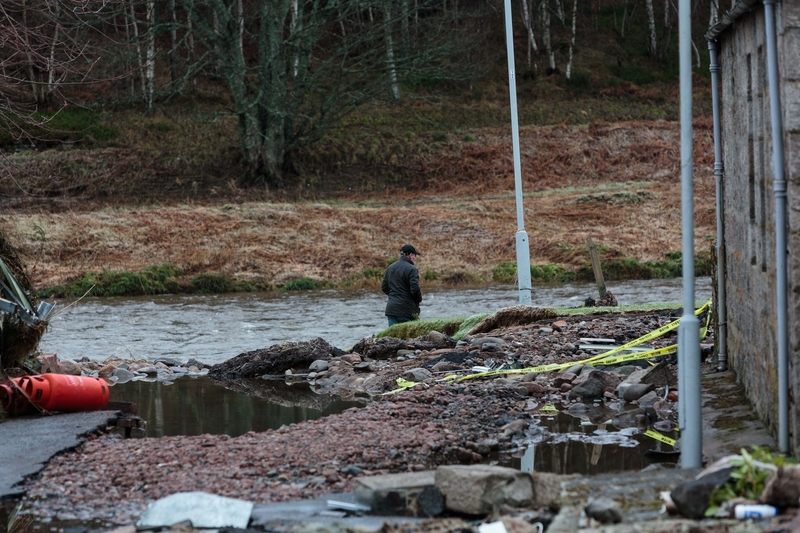 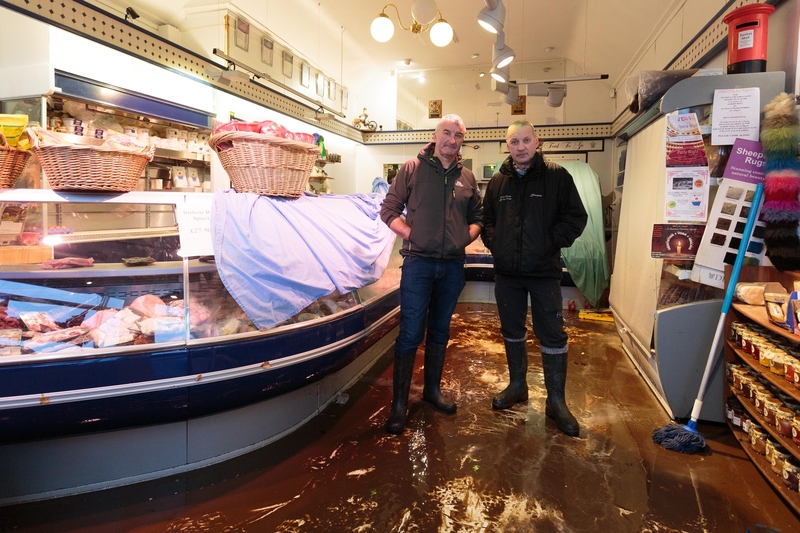 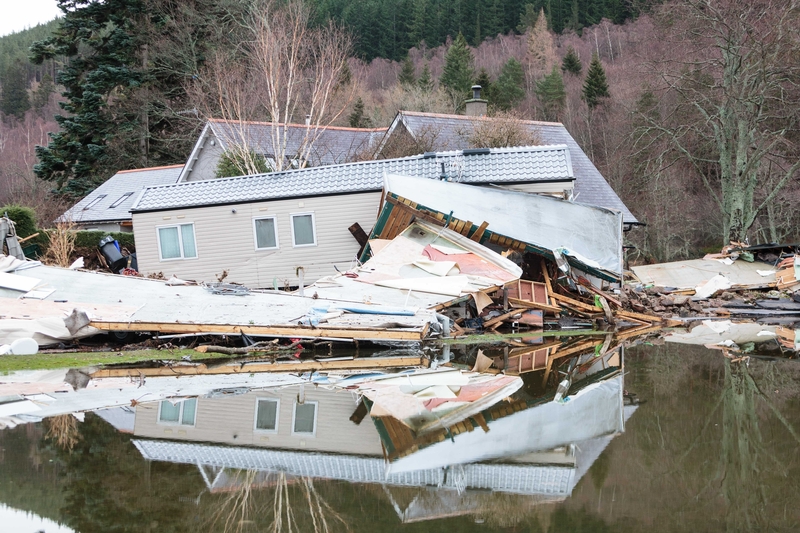 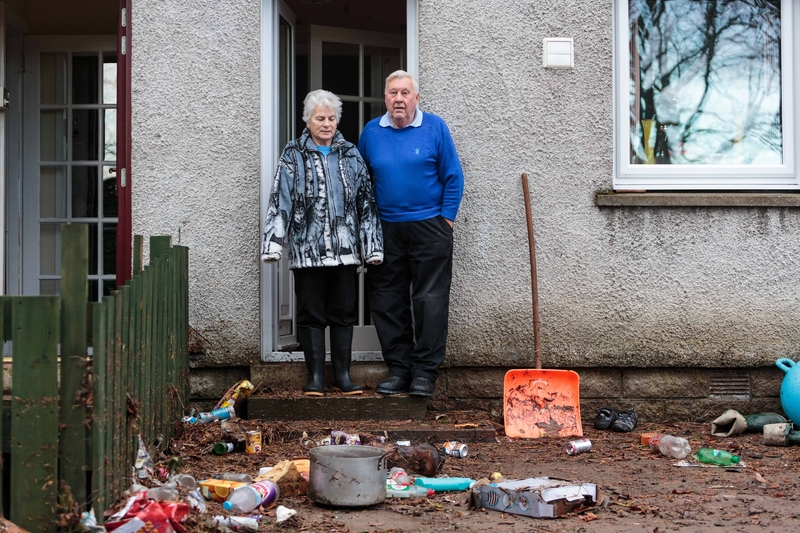 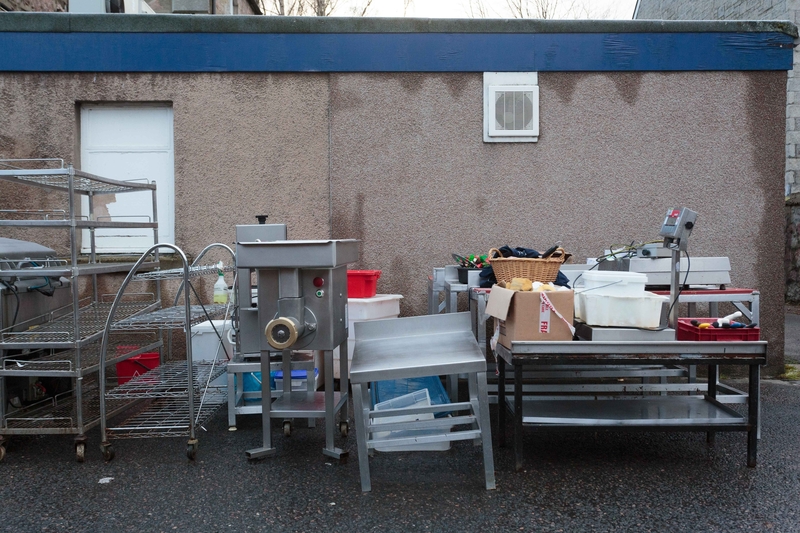 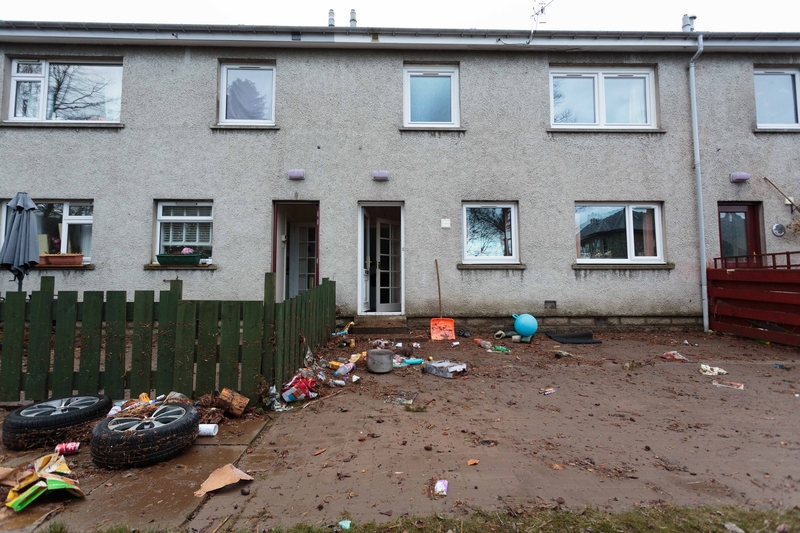 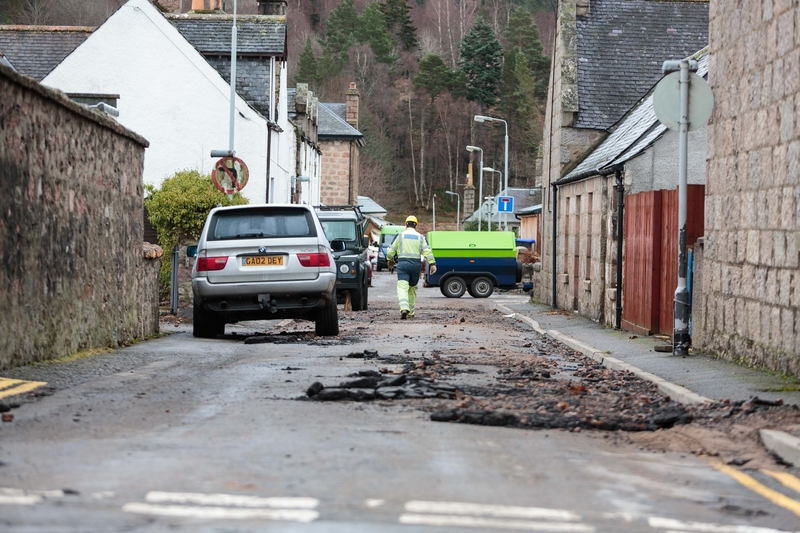 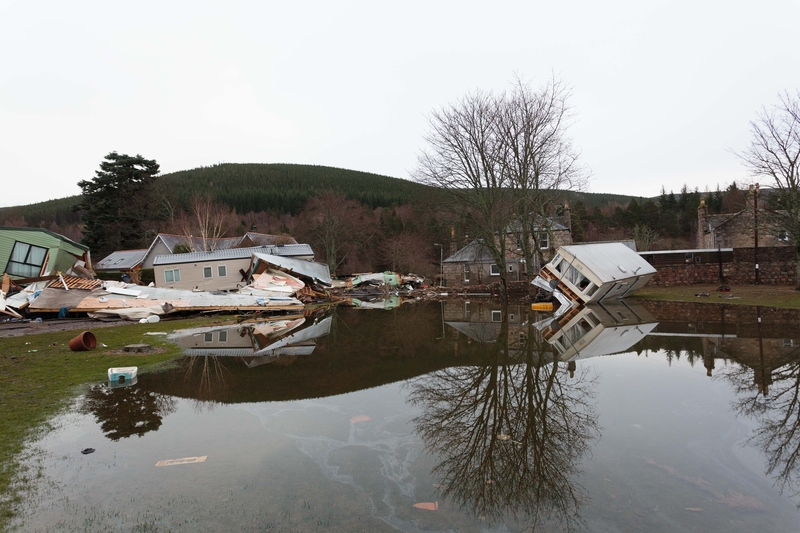 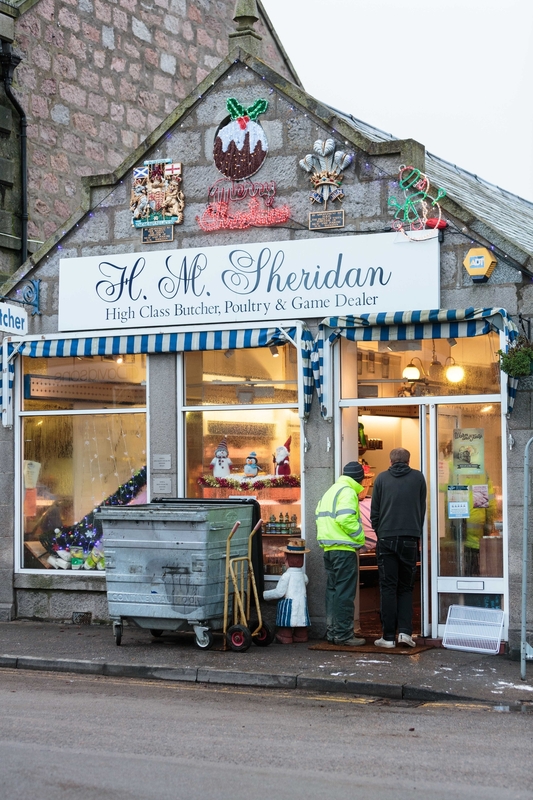 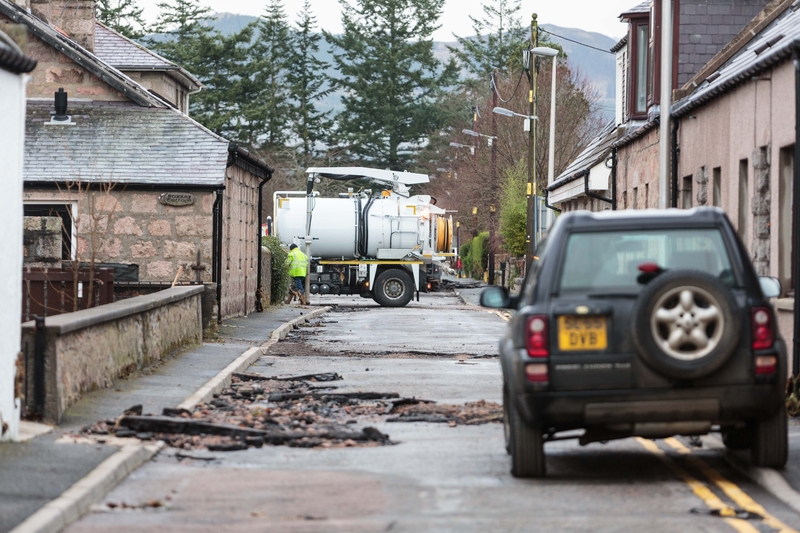 Deputy First Minister John Swinney will visit the flood hit town today. 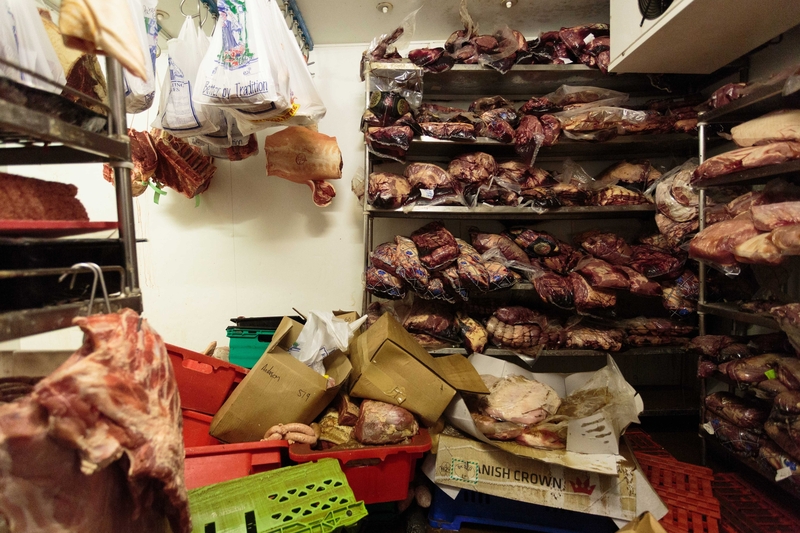 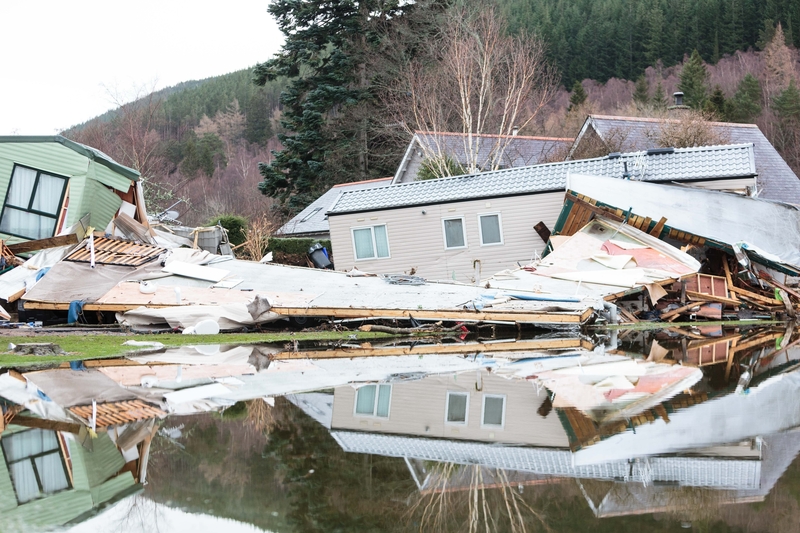 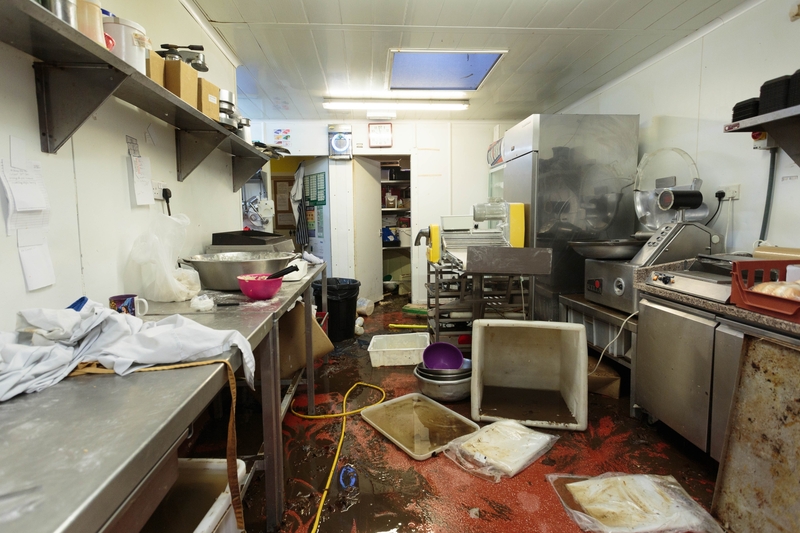 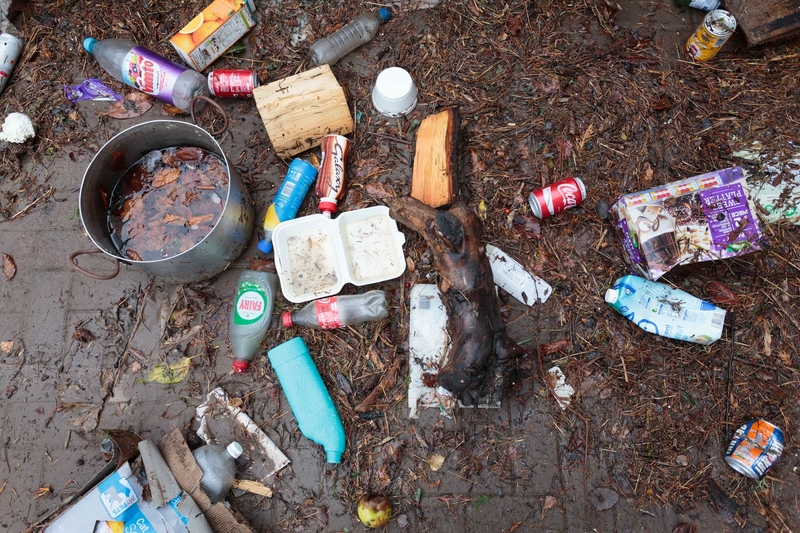 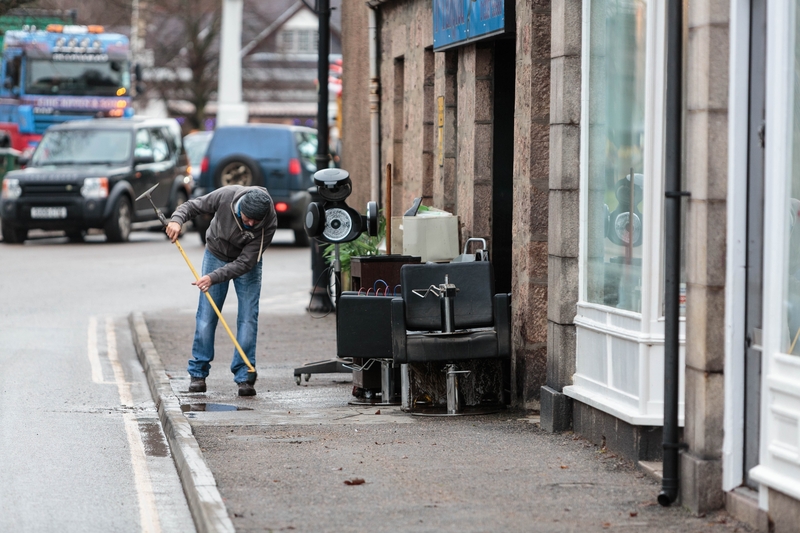 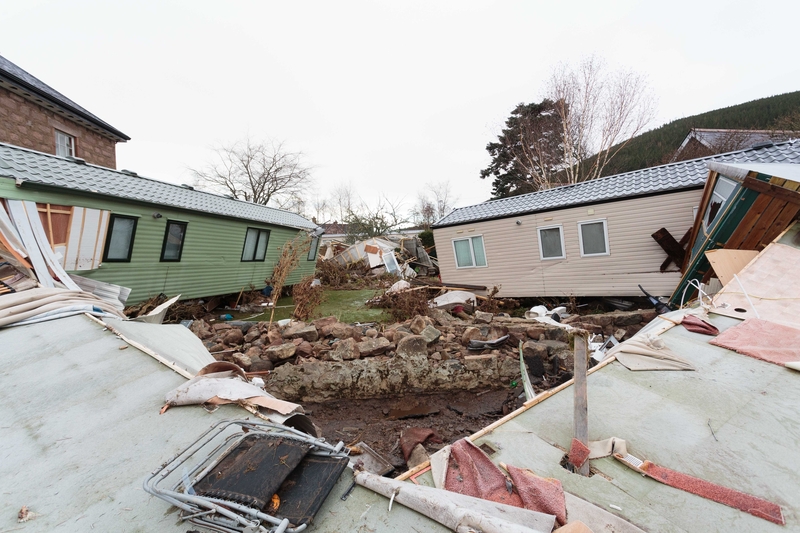 These brutal images show the devastation caused by the freak weather anomaly.